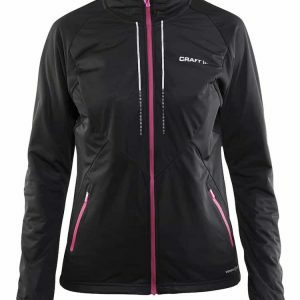 Developed with Channel Flow Technology, the SCOTT Trail MTN Aero short sleeve women’s shirt shows extraordinary performance in all sorts of aerobic activities. 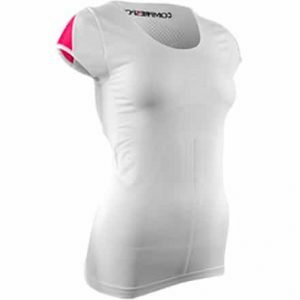 Unlike other lightweight tech shirts available on the market, the Trail MTN Aero shirt goes beyond just the wicking function. 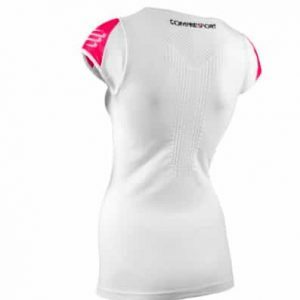 Thanks to a unique dual-layer construction, sweat is not diffused on both sides of the fabric to evaporate but rather flows through the channels to the surface layer where it evaporates faster than on any other wicking fabrics, leaving your skin extremely dry. 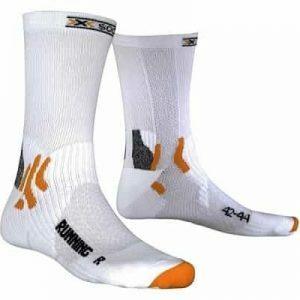 Due to this technology, athletes stay comfortable while active and do not suffer from post-exercise chills. 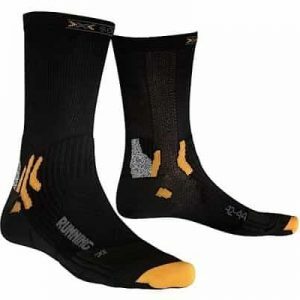 X-Socks Running Hoog Met de X-Socks Running Hoog hardloopsokken geef je je voeten een goede bescherming tijdens het hardlopen. 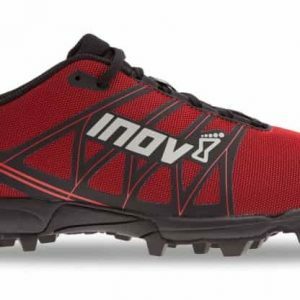 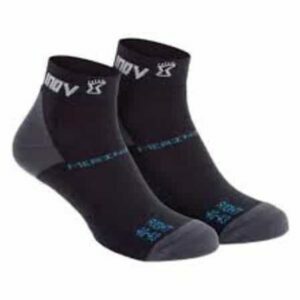 The Inov-8 Merino Sock High is a durable, breathable and quick-drying sock that boasts Merino wool qualities to help keep feet warm in cold and wet conditions. 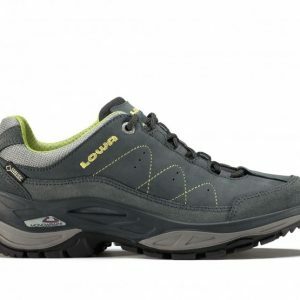 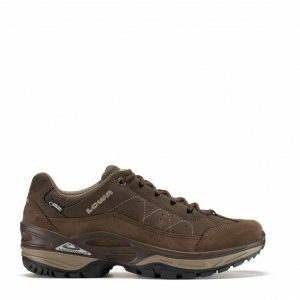 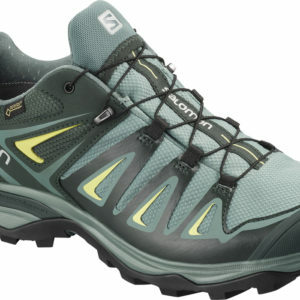 Includes underfoot padding for improved comfort.